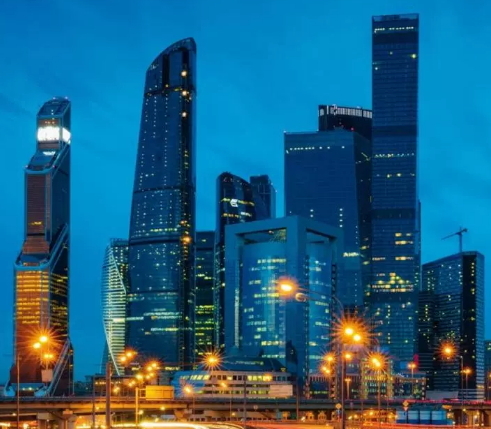 A young boy identified as Alexander Sh has died after falling to his death while take selfie on the 86th floor of a building in Moscow Russia. 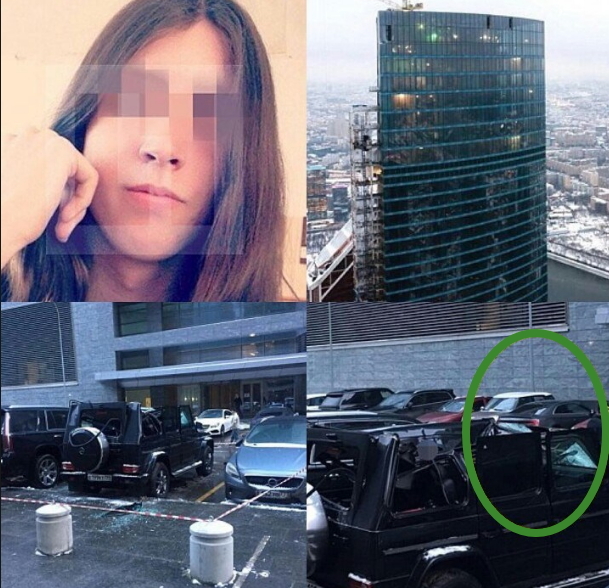 The 18-year-old reportedly landed on a car after he slipped while taking selfie on the 86th floor of OKO building in Moscow. Two versions later emerged on how he fell to his death. 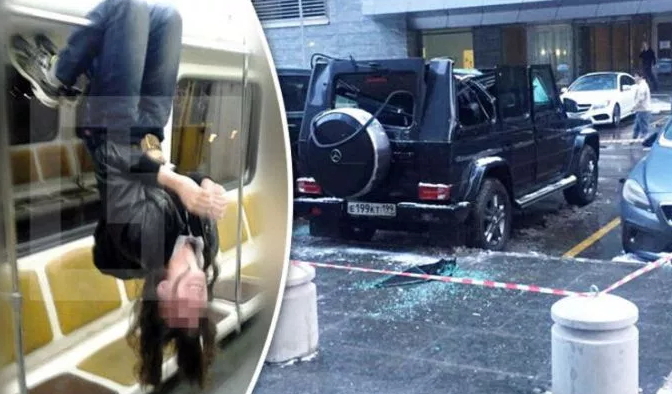 Some suggested that he was arguing with his father before running to a rooftop helicopter pad where he fell off while other suggested that he was there to take a selfie when he accidentally slipped. The OKO skyscraper is Europe’s tallest building at 354 meters above the ground.